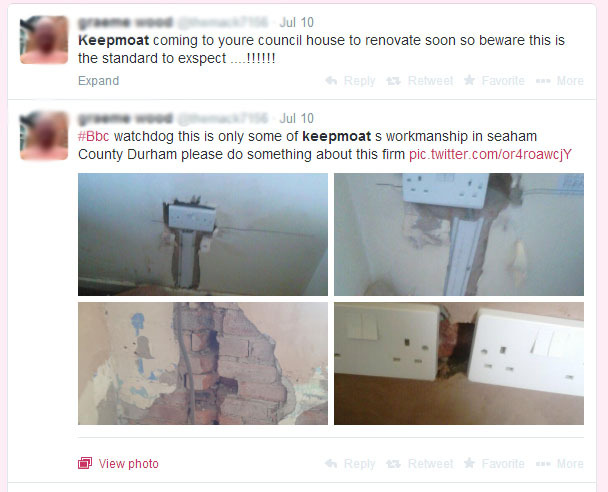 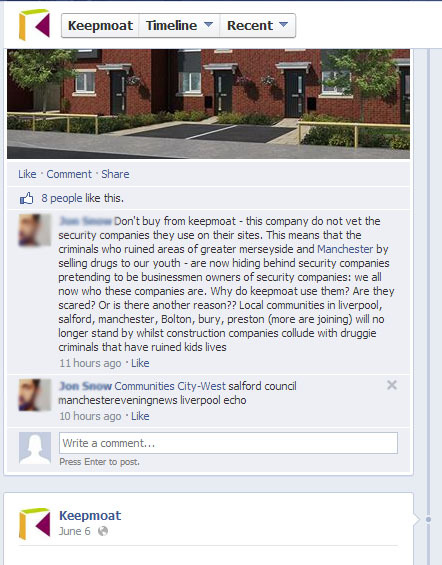 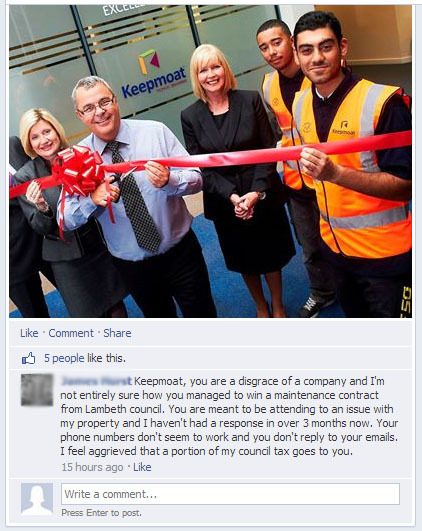 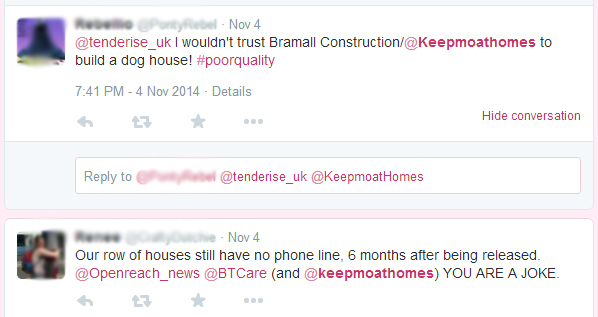 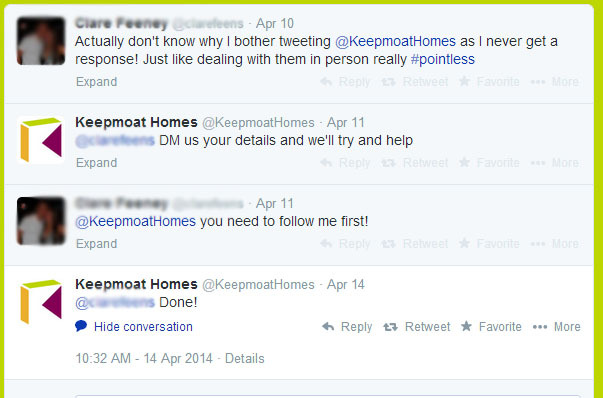 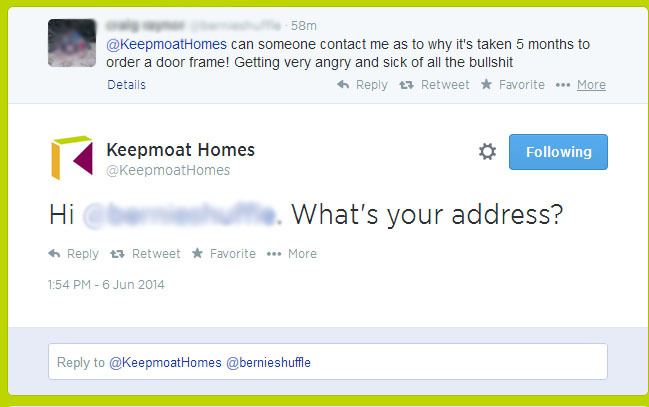 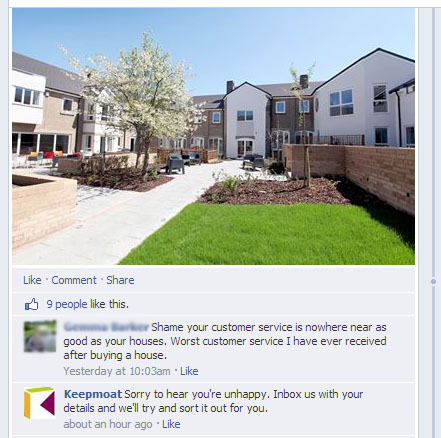 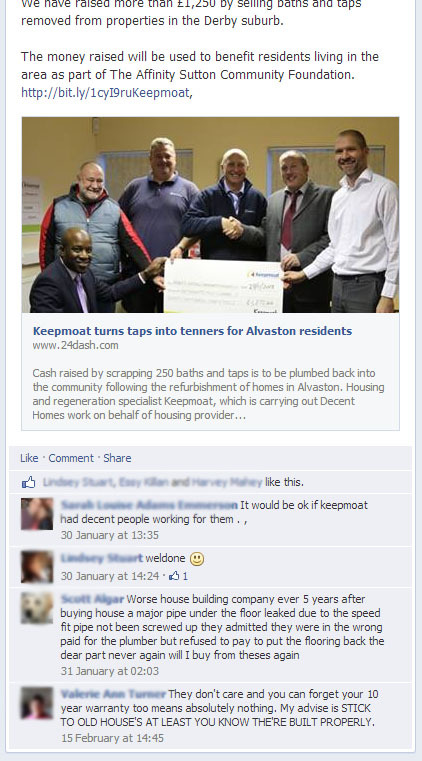 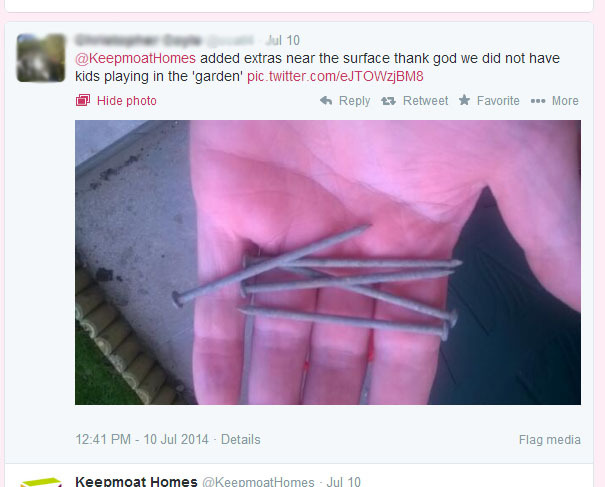 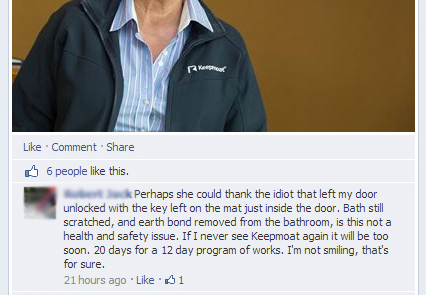 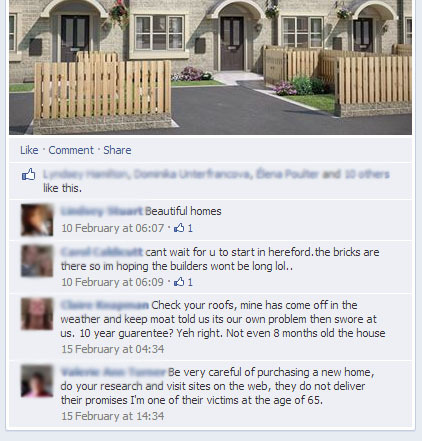 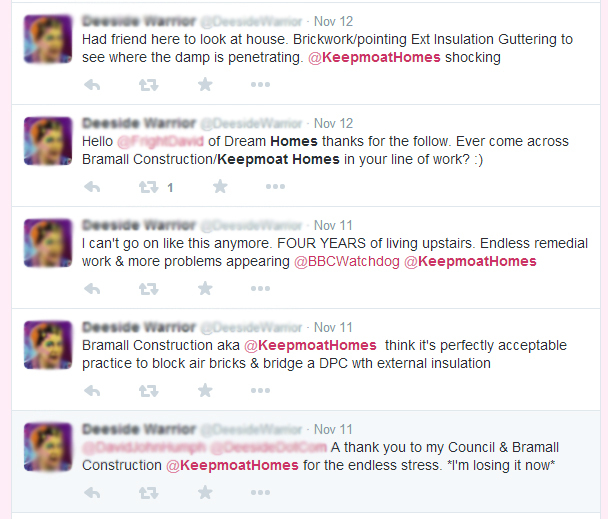 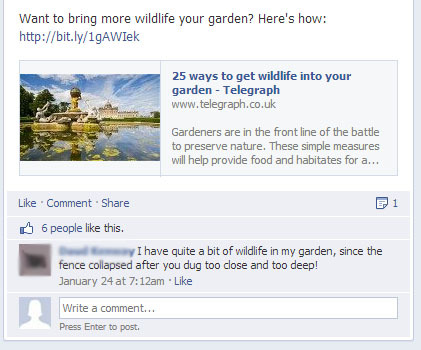 Have you complained to Keepmoat on their Facebook page only to notice that your comments have been deleted? 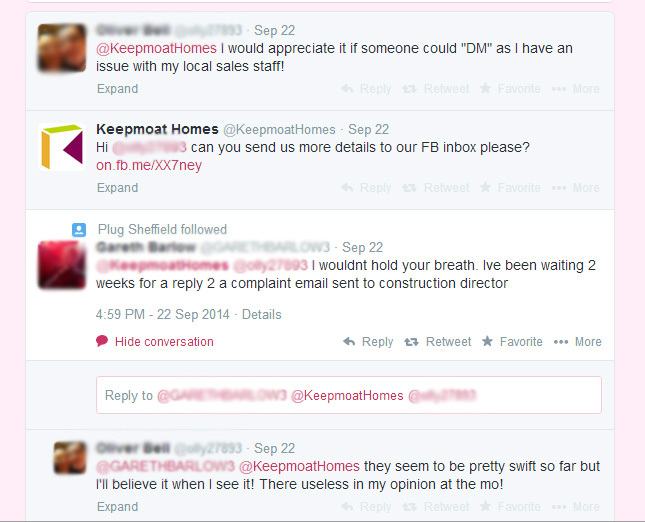 Well don’t worry you are not the only one, it is standard practice to make all the nasty complaints go away. 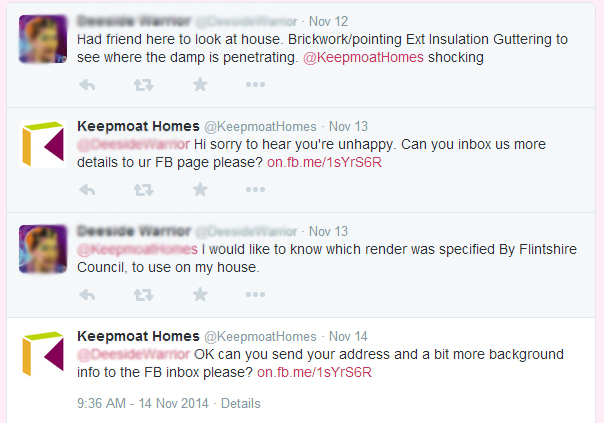 You might get even luckier and find that Keepmoat has blocked you from following them on Twitter or posting on their Facebook page. 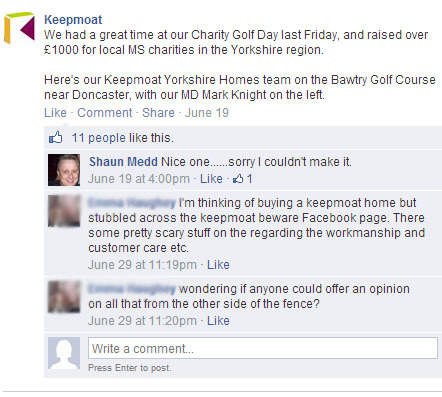 I see this has a good sign because clearly they don’t care what I write anymore, so that means they shouldn’t mind all the complaints I took screenshots of being published here. 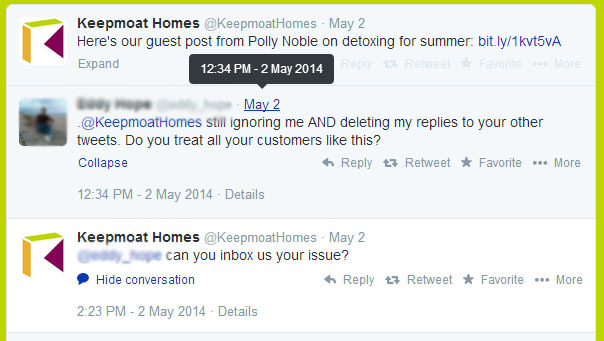 Deleting customer tweets/ignoring the complaint – sounds familiar. 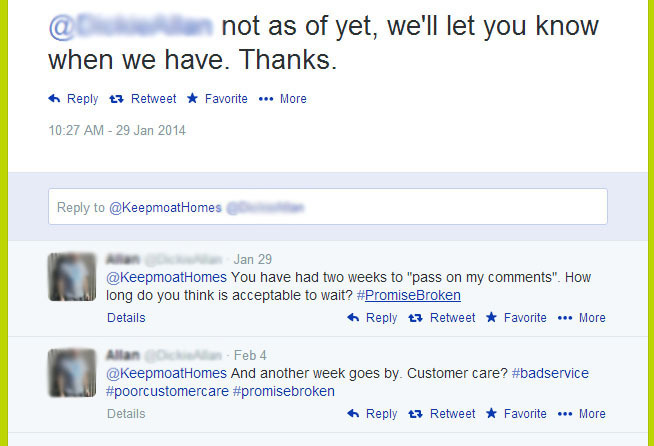 Even after we have been told that new procedures have been put in place to ensure that complaints are responded to within 7 days people are still being ignored. 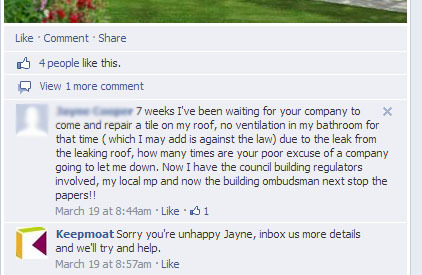 Posted 25/09/2014 – leaking roof since July, still not sorted. 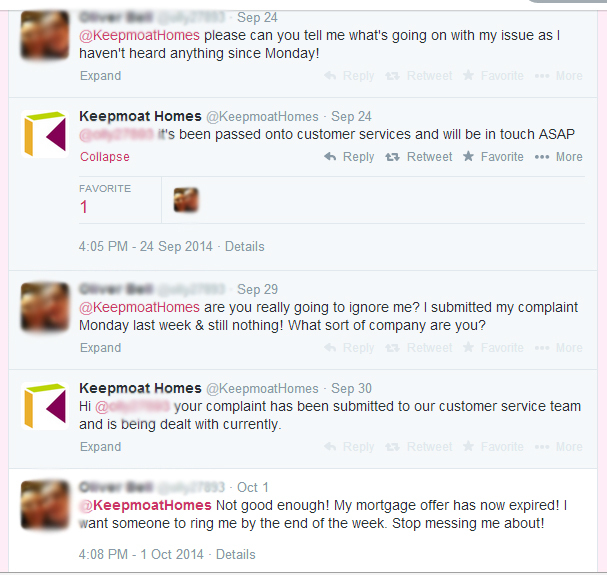 DISCLAIMER: The complaints shown have not been checked for accuracy and we make no claims of their validity. 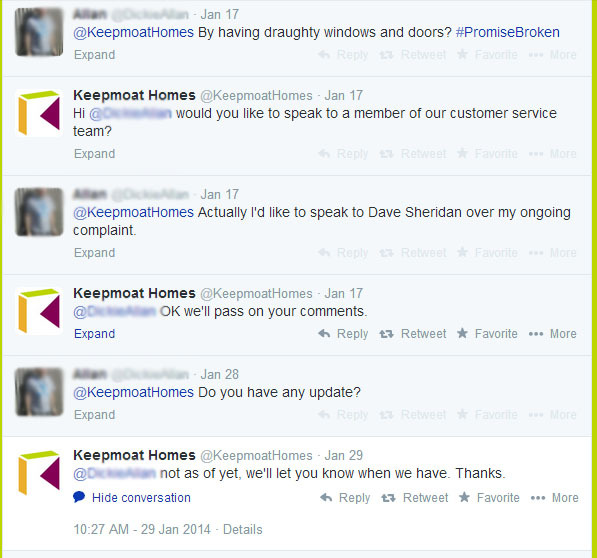 The complaints are shown here as Keepmoat remove complaints from their Facebook page and we believe that in the interest of honesty and fairness these complaints shouldn’t be hidden from public view. 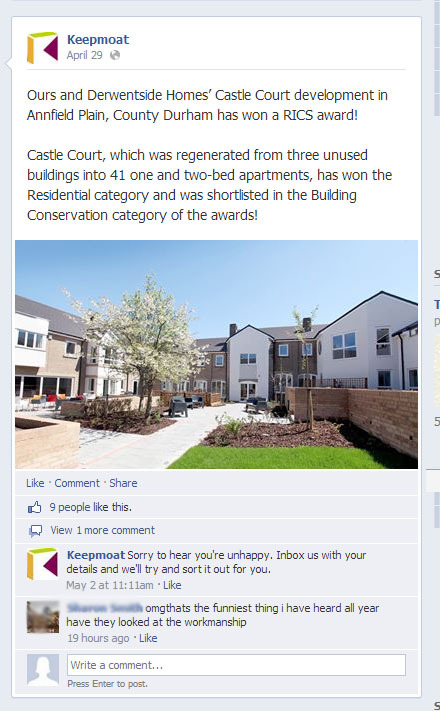 We have had our own complaint removed from their Facebook page without it being resolved.